The impact of developing a pressure ulcer can be devastating for an individual both physically and psychologically, consequently the prevention and reduction of pressure ulcers continues to be a priority for the NHS. APEX Medical is committed to support healthcare providers, offering a comprehensive range of beds, mattresses and cushions suitable for use in the community setting for individuals identified as being at risk of developing a pressure ulcer, or as part of a treatment and management plan for pressure ulcers up to and including category 4. The range of equipment APEX Medical offer includes both static and dynamic mattresses and cushions which can provide a 24 hour pressure area care package for those most at risk, whilst maintaining independence and quality of life. 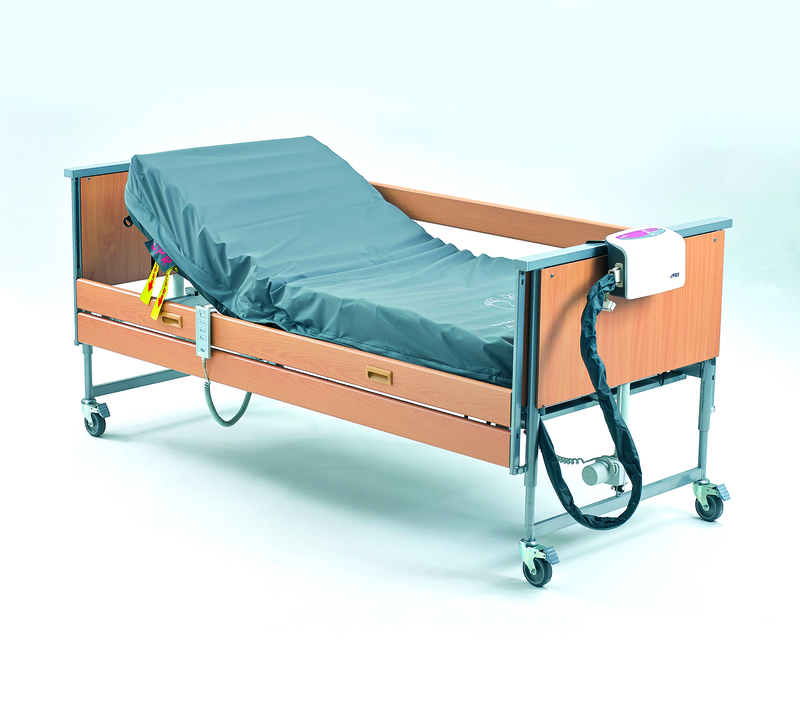 We recognise choosing the most appropriate mattress or cushion can prove challenging for clinicians when faced with numerous choices, APEX Medical have produced product information and supporting evidence which is available, to enable clinicians to make informed decisions on the type of equipment to prescribe ensuring optimum pressure area care and a cost effective option. As one of the UK’s leading innovators in pressure area care equipment, we have a duty to play our part in the prevention and reduction of pressure ulcers, not just through our product innovations and R&D capabilities but also from the value added service we can provide. Advice, support and education is available from the APEX Medical clinical team, we are able to offer help at the point of assessment, prescription and care provision, this education and training is also available on both pressure ulcer prevention and a self-competency based training programme is available to ensure clinicians and carers are able to use and maintain the mattresses and cushions we provide safely and effectively, to provide optimum pressure care and support to individuals. Previous ArticleThe social care sector needs to retain its best staff – but how?